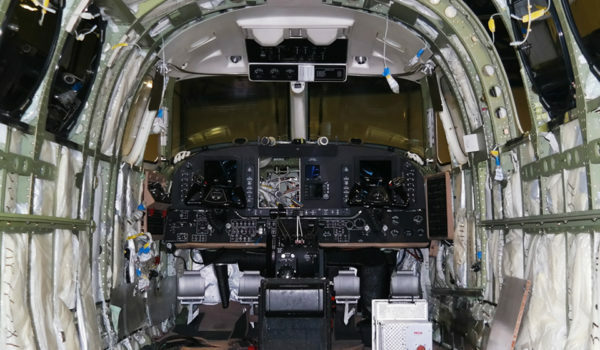 Our aircraft is equipped with the state-of-the-art Flight Inspection Console UNIFIS 3000 and has flown in Norway, Italy, Spain, Syria, Jordan and Saudi Arabia on flight inspection and flight calibration missions. Sundt Air operates two Beech King Air B200 to carry out all flight inspection duties on airports world-wide with commercial traffic. Sundt Air started this side of the operation with a contract with the Norwegian Aviation Authorities, AVINOR, to carry out all flight inspection duties on all airports in Norway with commercial traffic in 2012. 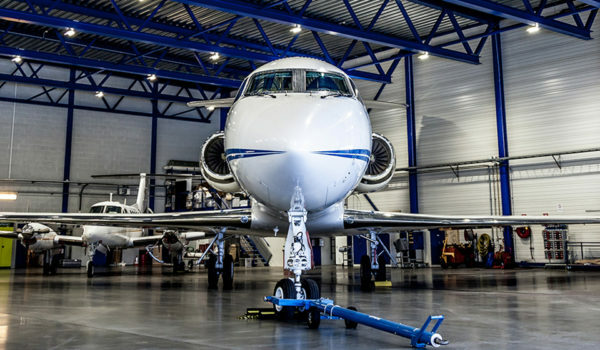 With the experience gained through this operation, and the capabilities both of our PART-145 Maintenance Facility and Norwegian Special Mission, we are able to offer fully equipped Flight Inspection Aircraft to the market – and we can operate them too.